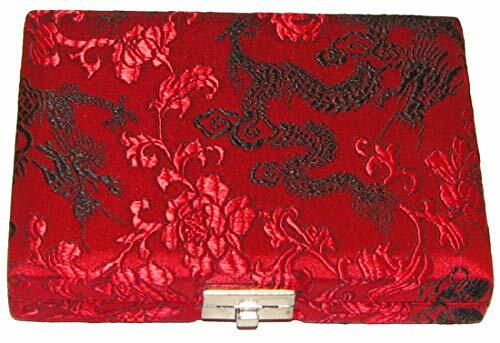 This beautiful reed case is covered in silk with a dragon pattern. Options are black with gold dragon or red with black dragon. The case has a 4-reed capacity, and ventilation holes help the reeds to dry completely between uses.